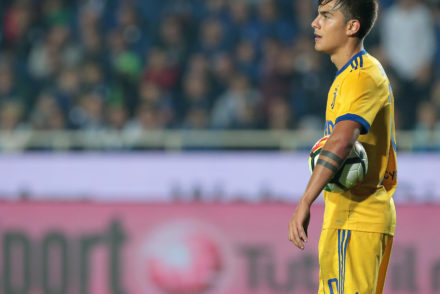 Juventus face a stern test for Christmas as they travel to Bergamo to play a high-flying Atalanta side. Last Sunday, Juventus racked up another win and another clean sheet. More importantly, Napoli dropped points against Inter and so we are now top of the league, with one less played game. Federico Bernardeschi and Gonzalo Higuain are out of the squad as Juve host a high-flying Atalanta side. 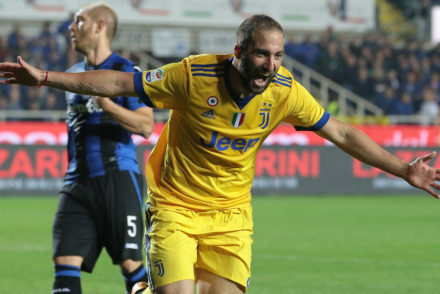 Juventus were ahead and cruising to a 2-0 victory before capitulating to a resilient Atalanta side who fought back to level the score. 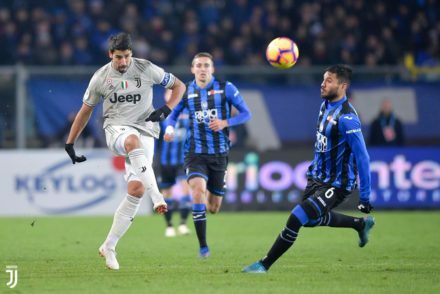 Juventus took a two-goal lead in Bergamo but it wasn’t enough to beat a plucky Atalanta side who fought back to claim a point in a hotly contested match. 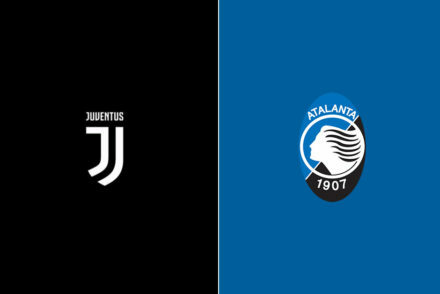 Juventus will be missing Miralem Pjanic, Sami Khedira and Claudio Marchisio when they travel to Bergamo to face an Atalanta side undefeated in their last 6 matches. 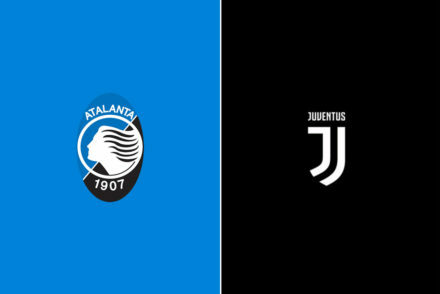 Juventus travel to Bergamo to face Atalanta tomorrow and in anticipation of what will inevitably be a tough match, we put your questions to Atalanta supporters Conor Clancy and Nigel Mannering. Not much to report from this outing, other than Gasperini’s troops performed heroics, and were well worth their creditable draw.